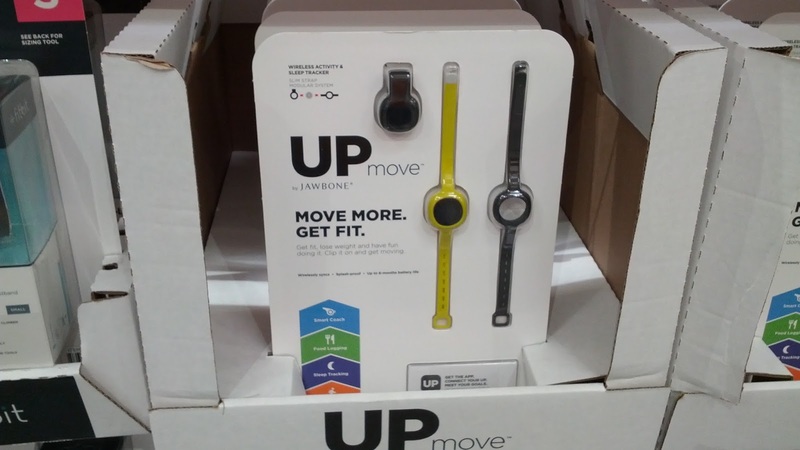 Jawbone Up Move Activity Tracker keeps track of your fitness and activity levels. Move more. Get fit. Lose weight and have fun doing it. Clip it on and get moving. Activity Tracking: The simplest way to get credit for your steps, exercise, and overall calories burned throughout the day. Sleep Tracking: Understand the quality of your sleep and learn how to make simple adjustments so you wake up feeling refreshed. Food and Drink Logging: With the UP app, you can easily track food, drink, nutrients, calories, and more. Smart Coach: Only UP delivers personalized insights based on your activity. From there, UP guides you to make healthier choices each and every day. LED Display: Displays time and progress toward goals - all at a glance. Hello @Anonymous, thanks for letting us know that the Costco in Hayward, CA has the Jawbone Up Move Activity Tracker for only $30 - that's definitely a good deal! Hi @Anonymous, that's great to know that the Jawbone Up Move Activity Tracker is also available for $30 at the Costco in Waltham, MA. I guess Costco has been marking this item down across all its warehouse locations. Thank you for the heads up! I had the fit bit and it was great but it fell apart and I was waiting for the new one. I saw the upmove in costco ($29.00). But i can't figure out how to get the app working. Its too complicated for me. It is paired but I cant get into the app to see if i can record my walking etc. i did download the app, but everytimes i sign in it says wrong password and it will send me the reset but they dont send. ok, i will wait for monday to call them. Hi @kl, the problem you're having is really weird. I hope it's just a malfunction and that you just got a defective device. It's a good thing Costco has a pretty good return policy for stuff like this if you can't get it resolved with their customer support. 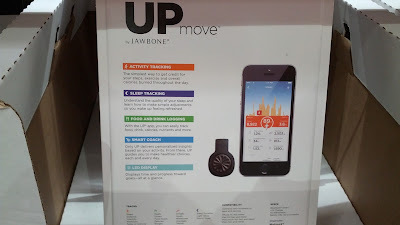 Do they have Jawbone UP 2? 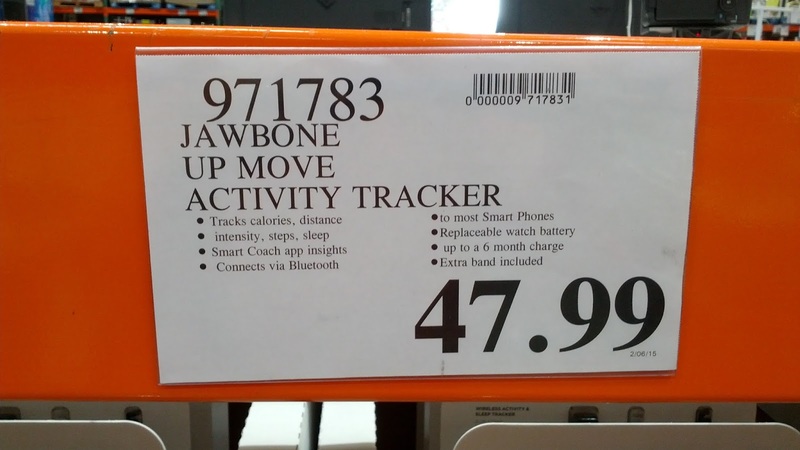 Hi @Rosario, I haven't seen the Jawbone Up 2 activity tracker at Costco. If i do though, I'll be sure to post it on this here blog and link to it from this page.